Dresser, Marianne (ed). Buddhist Women On the Edge. Contemporary Perspectives from the Western Frontier. Berkeley. North Atlantic Books. 1996. Octavo. Soft cover. Reprint. Fine copy. Dreyfus, Jack. The Lion of Wall Street. The Two Lives of Jack Dreyfus. Washington. Regnery. 1996. 330 pps. Octavo. Hardcover. First edition. Illustrated. Fine copy in near fine dust jacket (in mylar). Driggs, Louise. The Spice Islands Cookbook. Menlo Park. Lane Book Co. 1961. 208 pps. Octavo. Hardcover. First edition. Fine copy in very good (light shelf wear) dust jacket (in mylar). Drinnon, Richard. Keeper of Concentration Camps: Dillon S. Myer and American Racism [1891-1982]. Berkeley. University of California Press. 1987. 339 pps. Octavo. Hardcover. First edition. Ex-libris. Usual marks. Very good copy in very good dust jacket (in mylar). Drower, George. Heligoland. The True Story of German Bight and the Island that Britain Betrayed. Phoenix Mills. Sutton. 2002. Octavo. Hard cover. First edition. Illustrated. Fine copy (owner blind stamp) in fine dust jacket (in mylar). Druhot, George Stanley. An American Topographer. The Working Years of George Stanley Druhot. 1914-1963. Rancho Cordova. Landmark Enterprises. 1985. Octavo. Hard cover. First edition. Illustrated. Fine copy in fine dust jacket (in mylar). Druhot, George Stanley. An American Topographer. 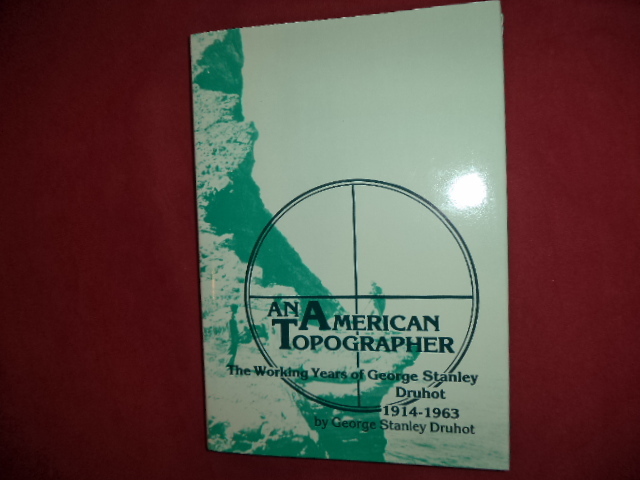 The Working Years of George Stanley Druhot. 1914-1963. Photo available. Rancho Cordova. Landmark Enterprises. 1985. Octavo. Hard cover. First edition. Illustrated. Important reference work. Fine copy in fine dust jacket (in mylar). Drummond, Ree. The Pioneer Woman Cooks. Recipes from an Accidental Country Girl. Photo available. New York. HarperCollins. 2009. 248 pps. 4to. Hardcover. First edition. Illustrated in black, white and color. Important reference work. Fine copy in fine dust jacket (in mylar). 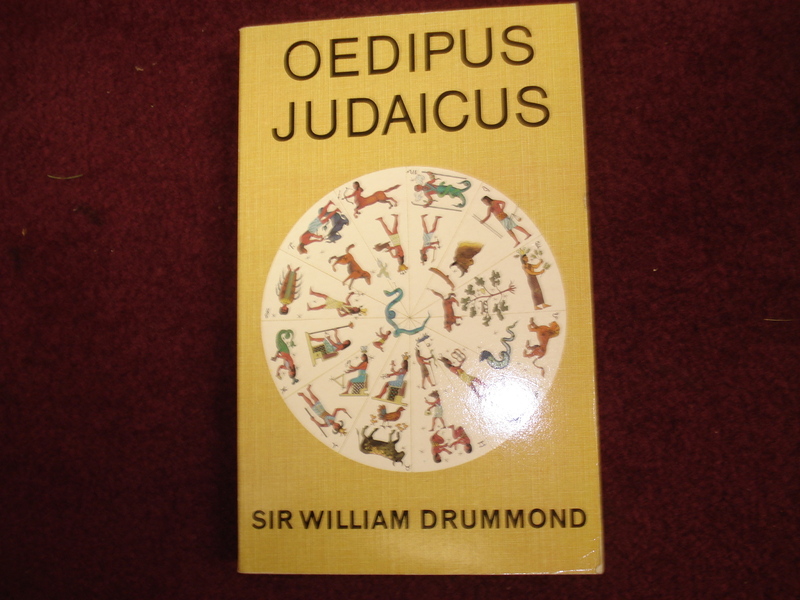 Drummond, Sir William. Oedipus Judaicus. Photo available. Orpington. Research Into Lost Knowledge Organisation. 1986. Octavo. Soft cover. Fine copy. Drury, John. 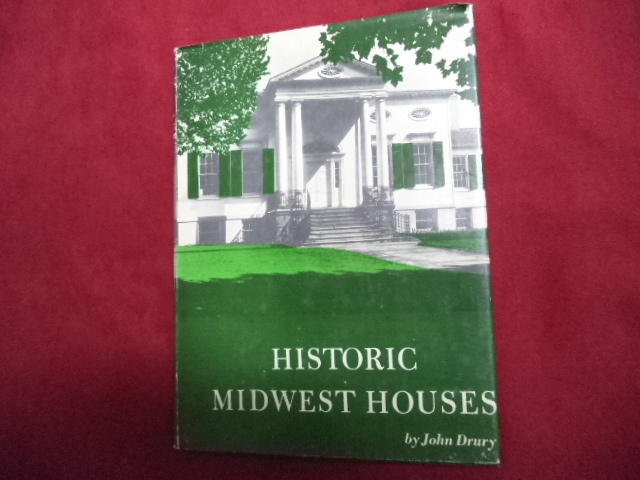 Historic Midwest Houses. Photo available. New York. Bonanza. 4to. Hardcover. Reprint. Illustrated. Important reference work. Fine copy in fine dust jacket (in mylar). 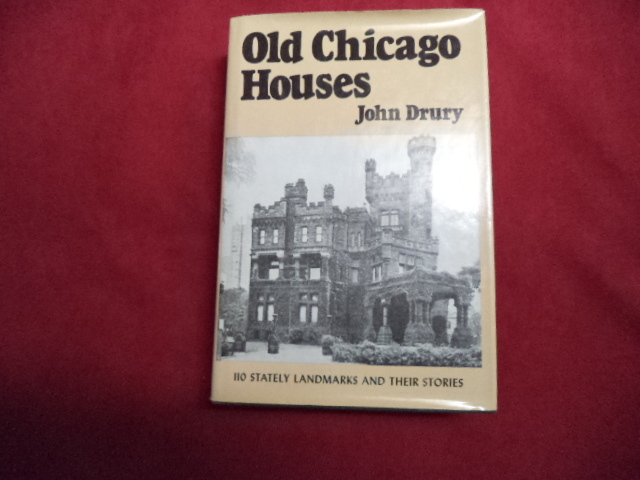 Drury, John. Old Chicago Houses. 110 Stately Landmarks and Their Stories. Photo available. New York. Bonanza. 1976. Octavo. Hard cover. Reprint. Illustrated. Fine (owner inscription on end paper) copy in fine dust jacket (in mylar). Druxman, Michael. Make It Again, Sam. 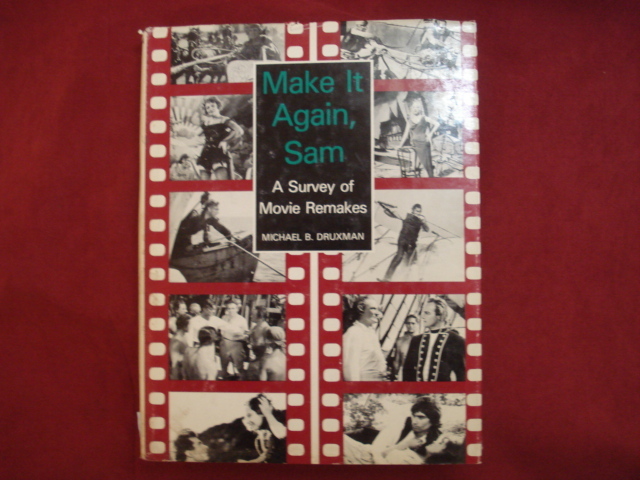 A Survey of Movie Remakes. Photo available. South Brunswick. A. S. Barnes. 1975. 4to. Hard cover. First edition. Illustrated. Fine copy in near fine (very light shelf wear) dust jacket (in mylar). Druxman, Michael. One Good Film Deserves Another. A Pictorial Survey of the Film Sequels. South Brunswick. A.S. Barnes Publishing. 1977. 4to. Hard cover. First edition. Illustrated. Fine copy in fine dust jacket (in mylar). Du Bois, William Jr. Pyromet Inc. - A History (1950-1983). 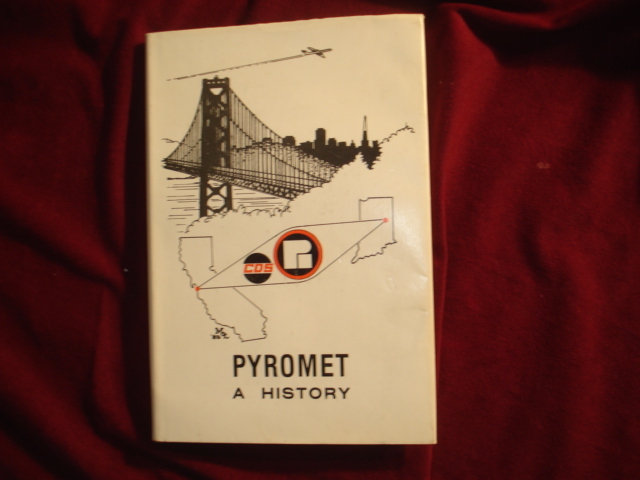 Including Information on the History of CDS Engineering of San Jose, California, and Pyromet Industries of Muncie, Indiana. Photo available. Muncie. Ontario Corp. 1983. Octavo. Hard cover. First edition. Illustrated. Scarce. Fine copy in fine dust jacket (in mylar). du Plessis, Hugo. Fibreglass Boats (fiberglass). Fitting Out Maintenance and Repair. Clinton Corners. John de Graff. 1973. 331 pps. Octavo. Hardcover. Reprint. Illustrated. Fine copy in very good (light shelf wear) dust jacket (in mylar). Duane, O.B. African Myths & Legends. Photo available. London. Brockhampton. 1998. 4to. Soft cover. First edition. Illustrated in black, white and color. Fine copy. Duberman, Martin (ed). Hidden from History. Reclaiming the Gay & Lesbian Past. New York. NAL. 1989. Octavo. Hard cover. First edition. Illustrated. Fine copy in fine dust jacket (in mylar). Dubin, Margaret. Seaweed, Salmon, and Manzanita Cider. A California Indian Feast. Photo available. Berkeley Heyday Books. 2008. 122 pps. Octavo. Soft cover. Illustrated in black, white and color. Important reference work. Fine copy. DuBois, Ellen Carol. Through Women's Eye. An American History. With Documents. Boston. Bedford. 2005. Octavo. Soft cover. Illustrated. Near fine copy (very light shelf wear). 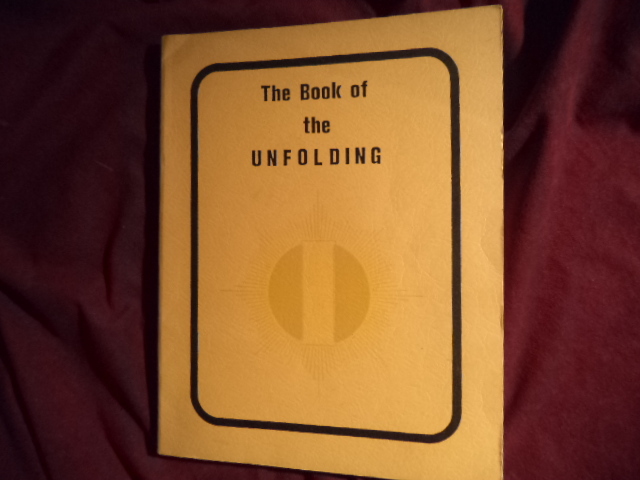 DuBois, Gay F. The Book of the Unfolding. Photo available. np. Self published. 1976. 4to. Soft cover. First edition. Important reference work. Fine copy. Ducann. C.G.L. 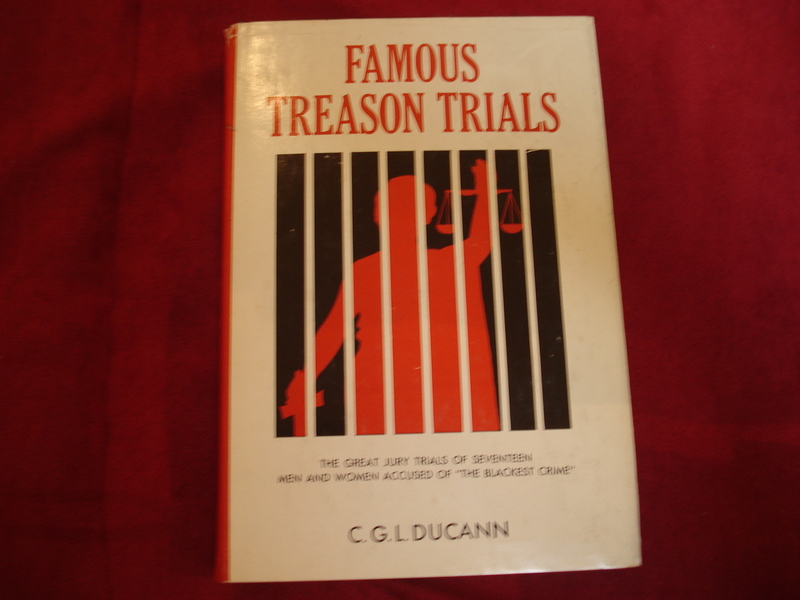 Famous Treason Trials. Photo available. New York. Walker. 1964. Octavo. Hard cover. First edition. Illustrated. Fine copy in fine dust jacket (in mylar). Duckles, Vincent. Music Reference and Research Materials. An Annotated Bibliography. New York. Schirmer Books. 1988. 714 pps. Octavo. Hardcover. Fine copy in near fine dust jacket (in mylar). Dudley, Louis Clay. The Experimental Control of Stress Through the Use of Sound. Masters thesis. Sacramento. State College. 1962. Octavo. Soft cover. First edition. Fine copy. Duff, Gail. A Book of Herbs & Spices. Recipes, Remedies and Lore. Topsfield. Salem House. 1987. 121 pps. Octavo. Hardcover. First edition. Illustrated in color and black & white. Fine copy in near fine dust jacket (in mylar). Duffus, R.L. The American Renaissance. Photo available. New York. Alfred A. Knopf. 1928. Octavo. Hard cover. First edition. Fine copy.